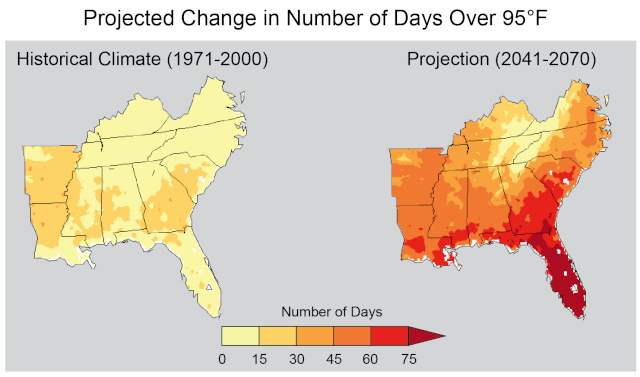 Climate change isn't just a problem for future generations — it's already affecting broad swaths of the United States. 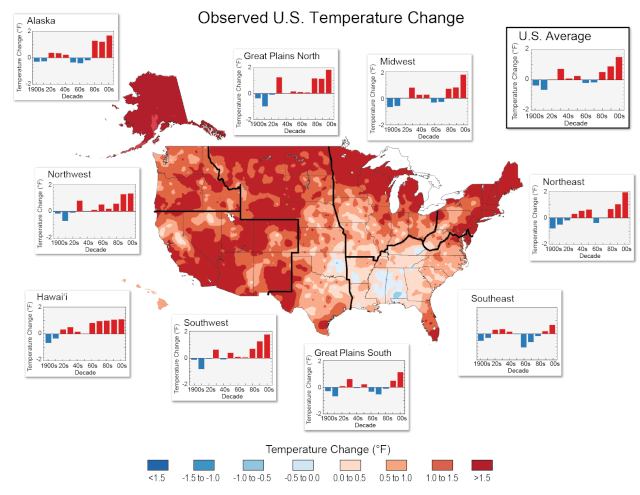 “Summers are longer and hotter, and extended periods of unusual heat last longer than any living American has ever experienced,” the report continued. 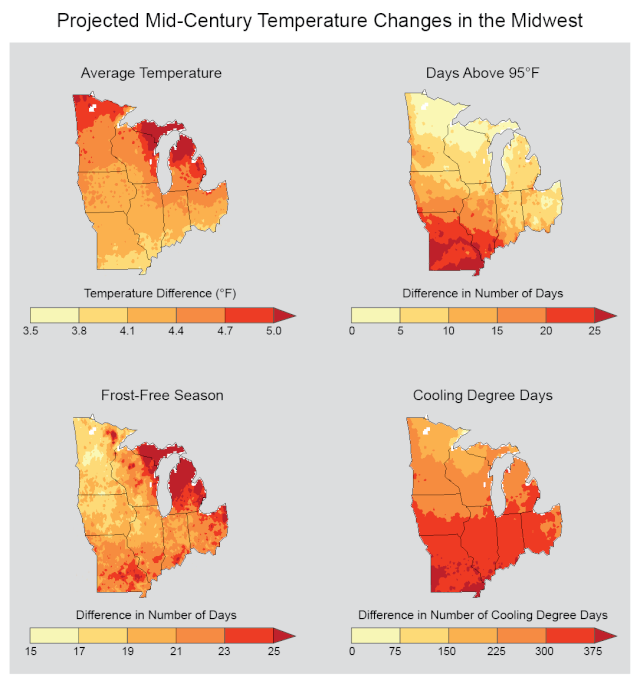 “Winters are generally shorter and warmer. 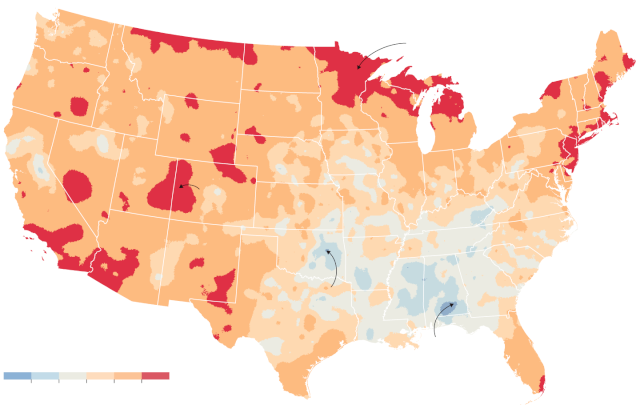 Rain comes in heavier downpours.This is the latest in a series of dire warnings about how the effects of global warming that had been long foreseen by climate scientists are already affecting the planet. 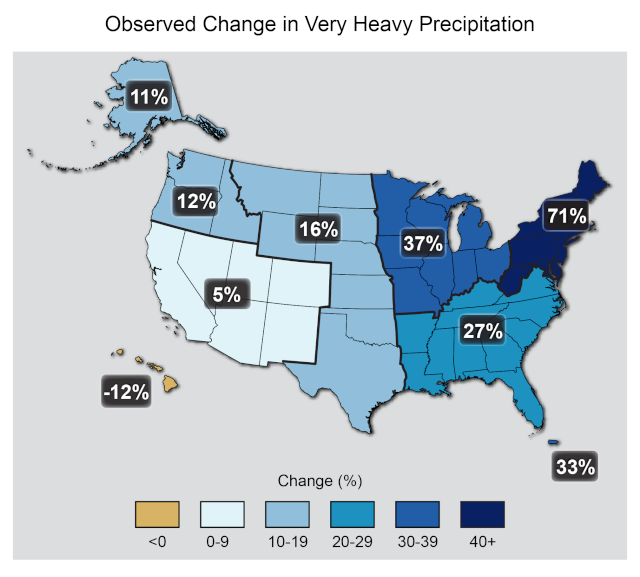 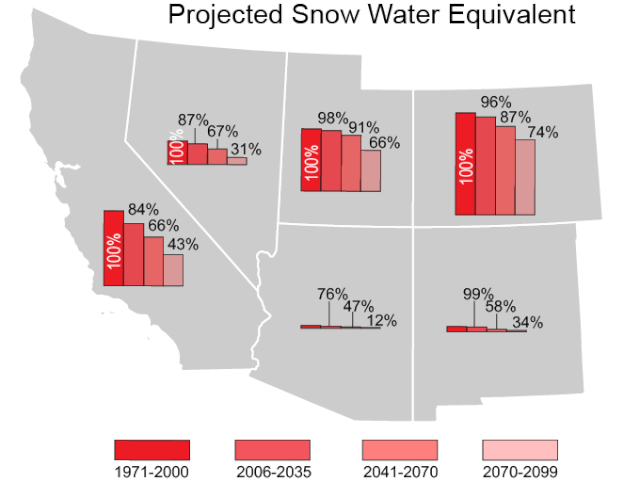 Its region-by-region documentation of changes occurring in the United States, and of future risks, makes clear that few places will be unscathed — and some, like northerly areas, are feeling the effects at a swifter pace than had been expected.